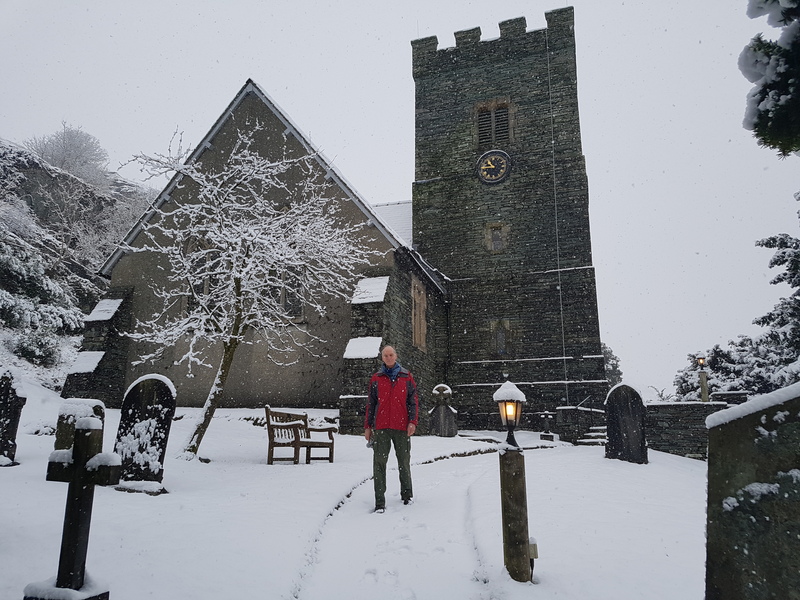 Services will be as usual this January, except for Sunday 21st January, when there will be no service in Holy Trinity Langdale. 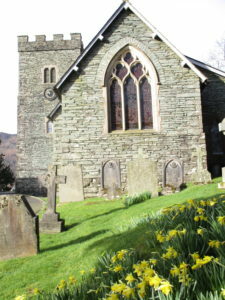 Instead, we shall meet our fellow Christians for a combined service in St. Mary’s Ambleside, at 11:00AM. We shall be hosting the other denominations to a service of Morning Prayer on Thursday 18th January at 10:30AM. Please support this important event during this week of prayer for Christian unity. 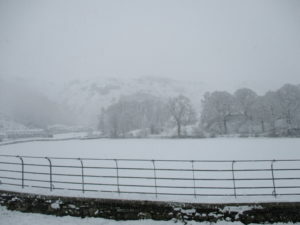 We meet at the Bus shelter in Elterwater at 6.30pm before singing around the village. Visitors most welcome to come along. At 10.30am – Come and celebrate our Saviour’s birth by joining in the all age worship on Christmas morning, followed by a short said Holy Communion. Monday 23rd – 2pm Time of prayer for Christian Unity, followed by refreshments. “Welcome Yule” – a medley of carols, old and new, interspersed with poems and seasonal readings performed by the enormously talented Harrogate Festival Choral Course. Do come, listen and enjoy this popular annual event… It is a wonderful way to kick-start the Christmas season. The performance is at Holy Trinity Church from 3.00 to 4.00pm, followed by refreshments. There is no charge; donations welcome. Carols by candle-light: follow and re-live the Christmas story through readings and songs & stay for mince pies and a hot drink afterwards. Carol singing around Ambleside with fellow Christians from all the other Ambleside churches; we meet by the Health Centre on Rydal Road before serenading those in the Greenbank Estate. We meet at the Bus shelter in Chapel Stile at 6.30pm before singing around the village. Visitors most welcome to come along. 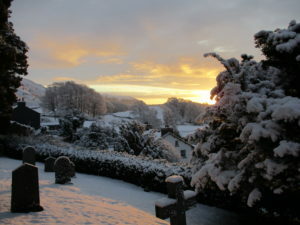 See in Christmas day up at the Church with carols and readings at our Midnight Communion Service. Come and celebrate our Saviour’s birth by joining in the all age worship on Christmas morning, followed by a short said Holy Communion. Begin the New Year as you mean to continue by taking stock of your life asking God to help us fix on helpful New Year Resolutions – a time of prayer and recommitment. The first Sunday of Epiphany when Christ was revealed to the Wise Men. We look at Matthew chapter 2 and ponder the significance of their visit to the stable. To be celebrated with our brother and sister Christians in Ambleside with a Communion and imposition of ashes at 7.0 pm in St Mary’s Ambleside. Mothering Sunday. 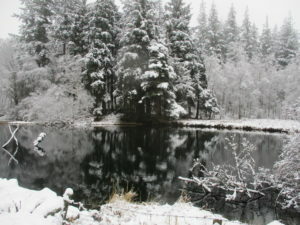 Luke 2, 25 – 40. The childhood of Jesus and insights into the life of the holy family. The service will be shorter than usual with accessible songs and liturgy. We hope this will have something to say to people of whatever age. Children present will be able to bring their mothers (and other ladies present) the gift of a posy. Our deep thanks to the Meschino family for providing these in memory of Jilly. Sixth and final Sunday in Lent (Palm Sunday) Luke 19, 28 – 44, with the opportunity for those who wish to carry branches around the church building in the traditional re-enactment of The Triumphal Entry. Services in the first three days of Holy Week will be largely in conjunction with our friends in Brathay and Ambleside – details later. 13th April – Maundy Thursday. “Welcome Yule” – a medley of carols, old and new, interspersed with poems and seasonal readings performed by the enormously talented Harrogate Festival Choral Course. Do come, listen and enjoy this popular annual event… It is a wonderful way to kick-start the Christmas season. The performance is at Holy Trinity Church from 3.0 to 4.0pm, followed by refreshments. There is no charge; donations welcome. Carols by candle-light: follow and re-live the Christmas story through readings and songs. Refreshments afterwards. 10.30 am Greet the first day of the New Year with carols and a Covenant Service at which people have the opportunity to ask for God’s help with their resolutions & especially the resolution to serve God more faithfully in the year ahead.